At Symmetry Health Center Alameda, we are proud to offer a wide variety of Yoga and Power Plate classes for all levels of fitness. Yoga rejuvenates the body, quiets the mind, and feeds the spirit. Power Plate training has the ability to increase strength, flexibility, and balance. Studies have also shown an increase in bone density with long term use. This unique concept of blending the two styles of movement in to our memberships, allows for a fitness routine that can change your life! 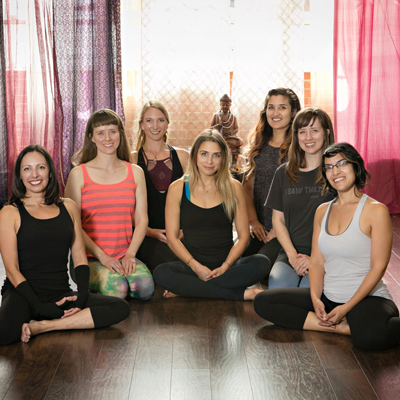 We offer various styles of yoga such as Hatha flow, Vinyasa, Restorative, and Forrest influenced styles. Additionally, warm yoga flow is offered with temperatures no higher than 85°. The Yoga studio itself was designed to be a place of peace and encourage physical and mental well-being. We offer workshops and special events designed to promote a healthy body and quiet mind.